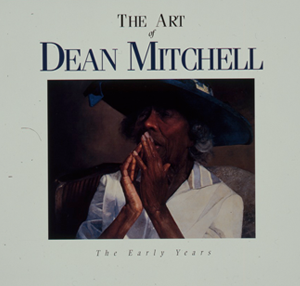 Each copy is personally signed by the artist, Dean Mitchell. 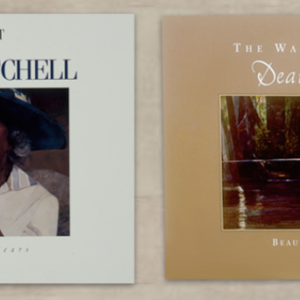 Shipping & Handling: $9.95 for domestic for one book + $1.00 for an additional book. 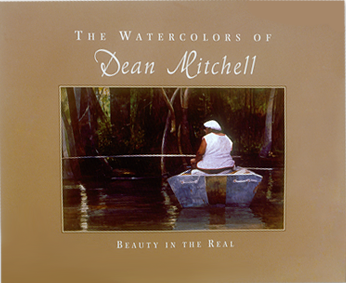 Please contact us for international shipping information at deanmitchellstudio@gmail.com.